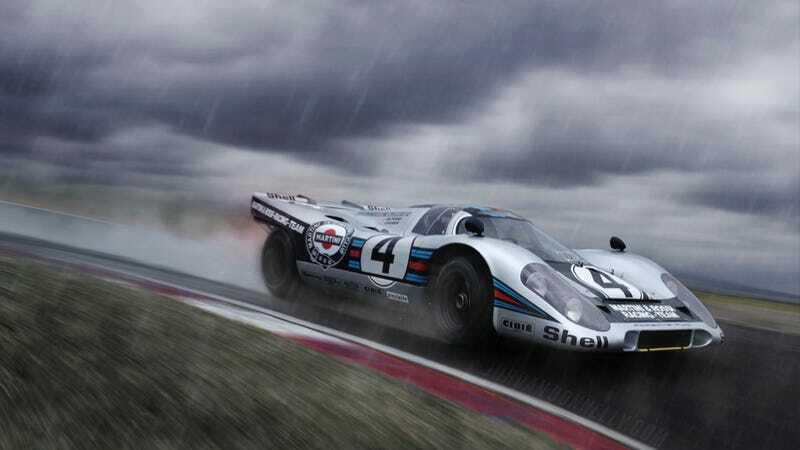 The Porsche 917K is not only famous for its successful racing career, but also how it looks. It is the epitome of early 1970s racing style, all flowing lines and swoopy bodywork. And in Martini livery, possibly the prettiest of them all, its looks alone could probably win some competitions, too. But who cares what it has won or will win or won't win or hasn't won. Just look at it. Photo credit Jordan Donnelly. Used with permission. For more of his work, check out his website and Facebook page. For a big desktop version, click here.